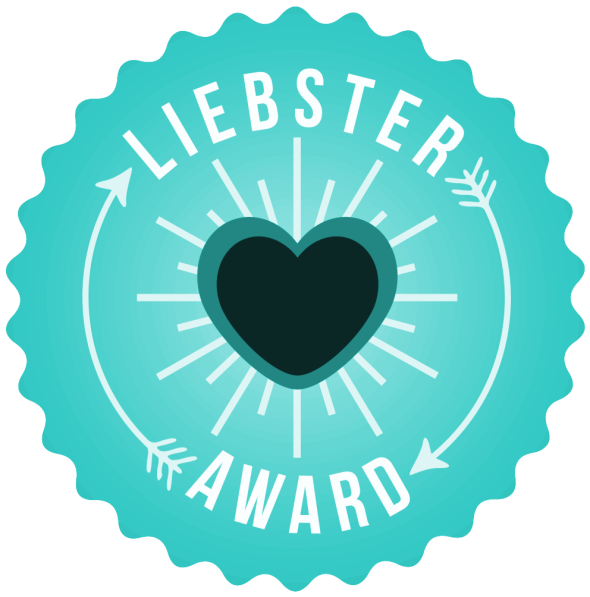 Welcome to part two of the Liebster Award series! If you didn't catch part one, you can read the post here! In part one I answered Kelsey's questions. In the second part of this series I will be answering Savannah's questions and nominating 11 bloggers of my own! 3. What do you wish you were better at saying "no" to? Food. I love love love food. I am the classic "over-eater" and there isn't really a food opportunity that I say no to. To remain relaxed during stressful times. My plan in 10 years is to have: a loving husband, cute family, and a steady elementary school teaching job. My daddy! My papa is the hardest and most dedicated person that I know. He strives everyday to provide for his family and I admire all that he has sacrificed for us. 7. What is the worst thing about being a women? The comparison game that we put upon ourselves. As girls, we always compare and attempt to compete with other girls based off of what they have and what we want. It's always a losing game every time, but we still play. Bethel! They have beautiful music. My alltime favorite song that they sing is Wonder. I would love to revisit a time in my life when I was in third grade and just go through a normal day. I would love to just be a carefree third grader again. I actually did a whole blog post on my blog's name. You can read about it here--> read about the meaning behind my blog's name! 1. What is your current favorite fashion trend? 2. If you had to eat one type of food the rest of your life, what would it be? 5. If you could live in a movie, what movie would that be and why? 6. What is your favorite hairstyle? 8. What is the motivation behind your blog? 10. What is your favorite nail polish color? 11. What is the story behind your blogs name? As always, thanks for stopping by and have a fabulous rest of your week. P.S. The guidelines for nominating a blog are the following: the individual must be considered a "growing blogger" in the sense that they have less then or around 1,000 followers on Instagram or any other social media outlet.